pp flange splash guard, the overall round cover, nice, reflecting the corporate security image up and down using PP fine polypropylene fabric 2-3mm thick, PP strong rope design, so easy installation and disassembly, 360 ° dead angle all-inclusive Sputtering. Life of more than 1 year, both indoor and outdoor (recommended indoor use), cost-effective. Looking for ideal Pp Flange Splash Guard Manufacturer & supplier ? We have a wide selection at great prices to help you get creative. All the Pipe Flange Splash Cover are quality guaranteed. 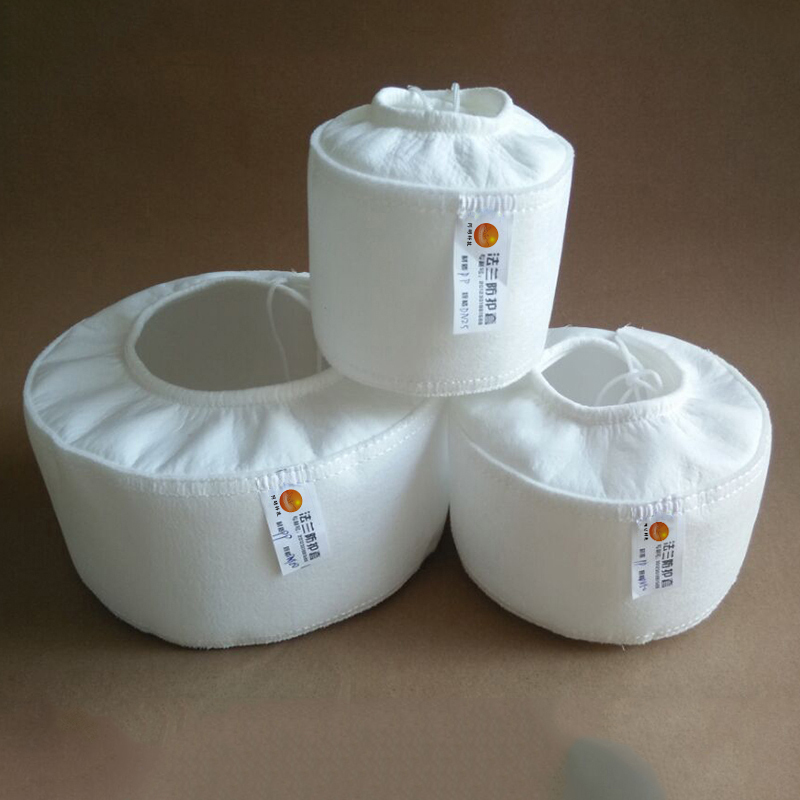 We are China Origin Factory of ANSI Flange Covers. If you have any question, please feel free to contact us.